Is your audience really paying attention? People learn best by actively doing, and not by passively listening. The most engaging speakers structure their presentations to allow audience participation to occur throughout; providing an opportunity to reflect and to internalise their new found knowledge. By actively participating, your audience is more likely to impart their own wisdoms, opinions and experiences during discussion time or Q&A. Here’s our three paramount tips to executing the perfect Interactive Session. Set the tone by opening your presentation with an attention grabbing and energising icebreaker. Pose a unique or interesting question that will have your audience engaged and participating from the get-go. One of the fundamentals of expert public speaking is to make experiences, not speeches — get creative and don’t be afraid to be different! As an added bonus, you’ll be familiarising your audience with the technology early so as to not upset the flow of your presentation later on. 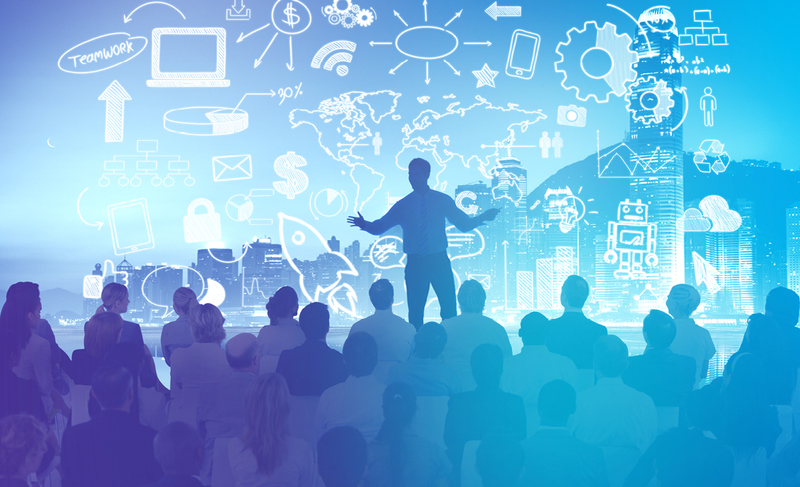 Studies have shown that an audience’s attention during a presentation drops to nearly zero after just 10 minutes! 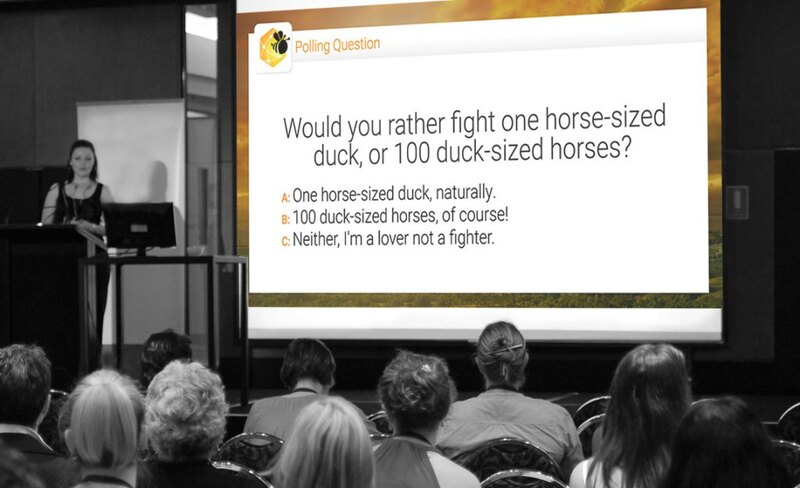 Break up particularly content-heavy presentations with live polls and audience submitted questions at regular intervals. By doing so, you’ll not only help to recapture their attention, but you might also garner some particularly insightful responses which if used effectively could help to take your presentation to the next level by directly involving your audience as participants. Not everyone possesses the confidence to get up and speak in front of a crowd, nor do they want to share their opinions on a controversial subject via a show of hands. 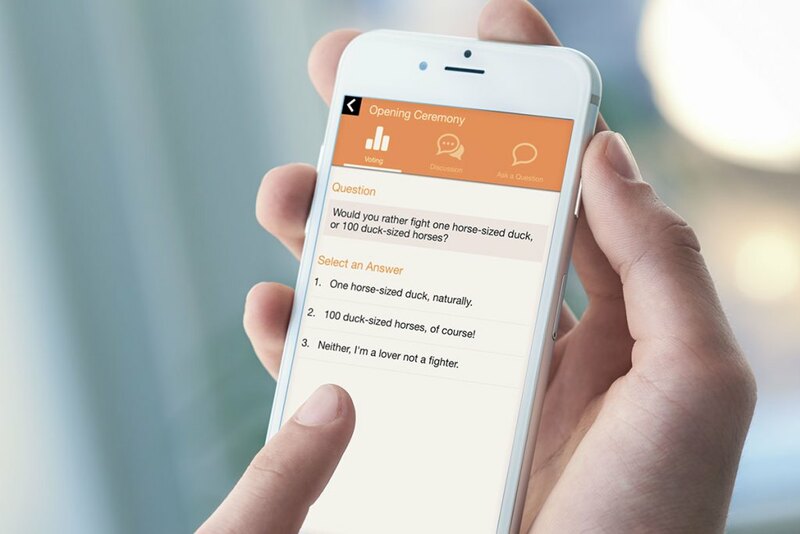 By offering your audience the ability to contribute to a polling or Q&A activity anonymously you will find you have not only encouraged a greater rate of participation but also a more honest and accurate representation of opinions from your audience.